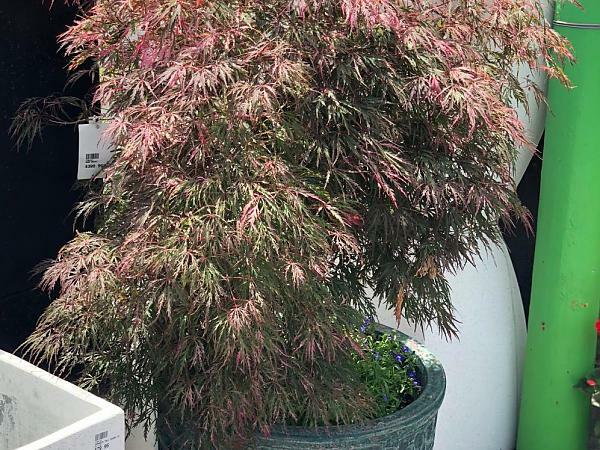 Beautiful weeping maple with magnificent bright pink leaves. If grown in a little shade it shows variegated leaves of pink, cream and green. Slow growing.